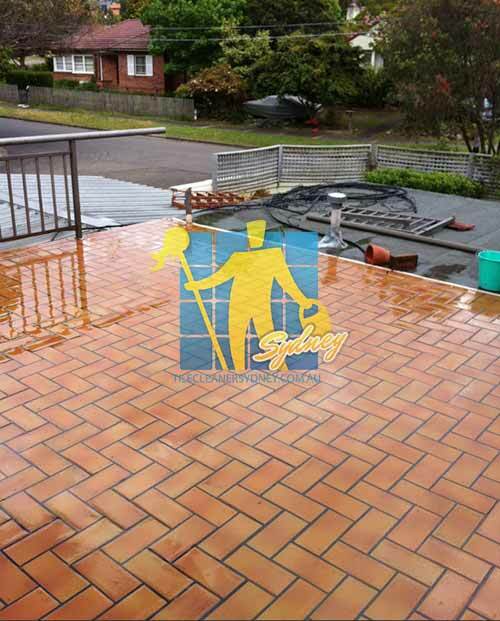 Tile Cleaners Sydney® provide effective anti-slip treatment for surfaces that become slippery when wet or have become slippery through frequent wear and tear, increasing safety around your home and business. 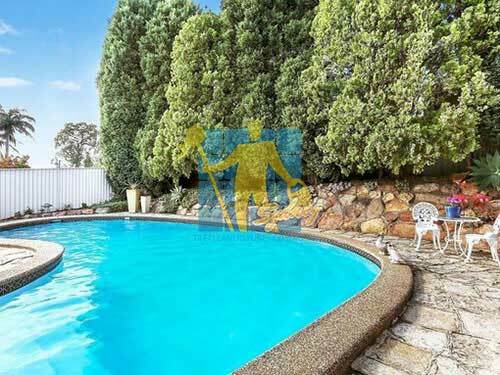 Tile Cleaners Sydney® anti-slip treatment is not a coating, therefore once the floor substrate has been treated no curing time or drying time is required. The paving can be walked on immediately following application, without the risk of slipping, reducing any downtime and preventing you from having to close your business. 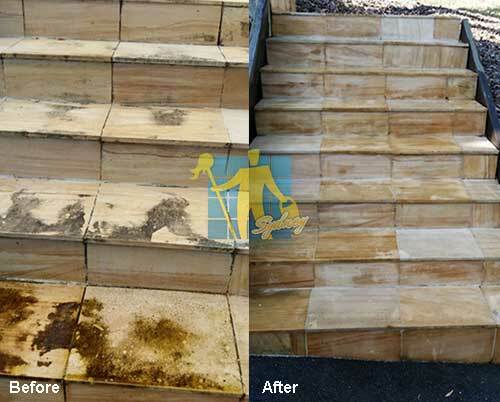 Tile Cleaners Sydney® takes pride in the services we offer. We are an advanced service provider using premium chemicals and sealers for all our surfaces. The concrete sealers we use have been specifically chosen for maximum protection and beautification of your areas for many years to come. Patterned or coloured concrete look amazing when they are new. 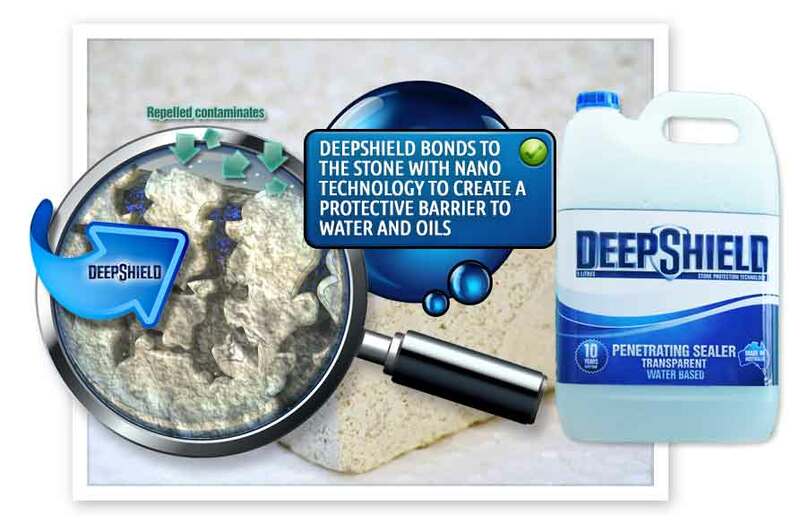 Unprotected, they can immediately begin to fade due to UV damage and quickly discolour when penetrated by foreign matter. Moisture entering below the surface of concrete and freezing at night will cause quick deterioration and shorten concretes life. 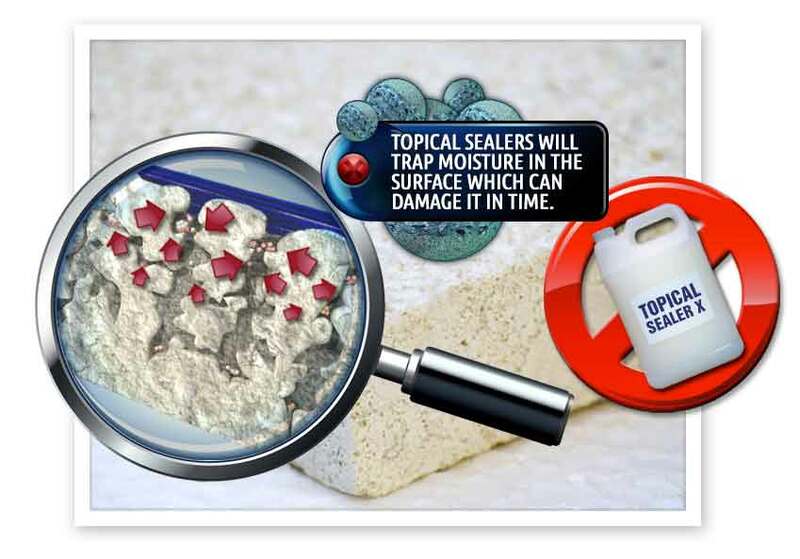 Tile Cleaners Sydney® recommend sealing concrete for protection and to ensure your areas are much easier to manage and clean. 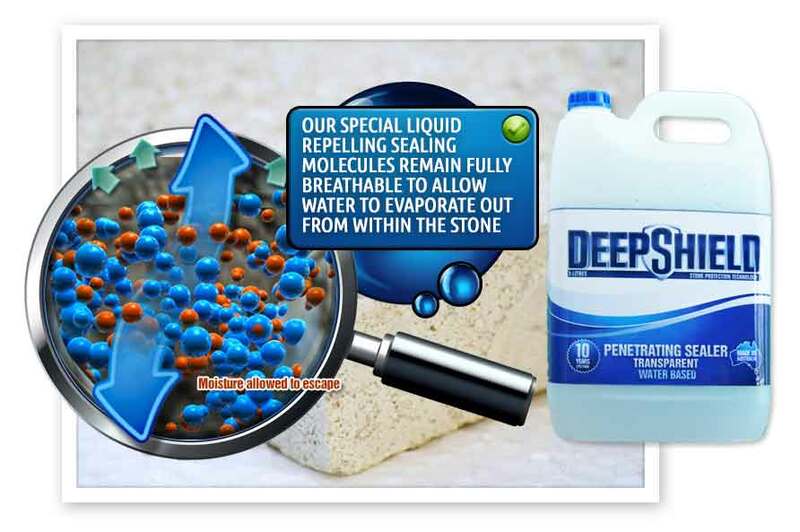 When your tiles begin to appear dull and start to stain easily, that usually means your previous sealer is wearing off and your tiles are in danger of permanent damage. 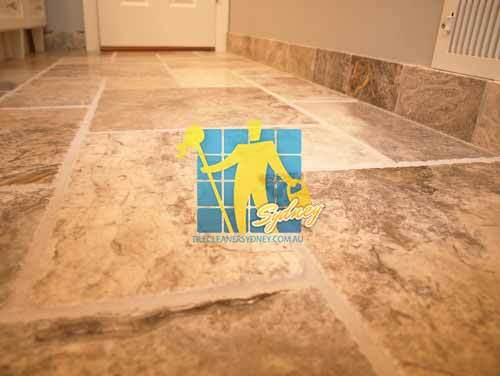 Tile Cleaners Sydney® strip/remove all necessary old sealer from your tiles, restoring their natural fresh look using our state of the art machinery. 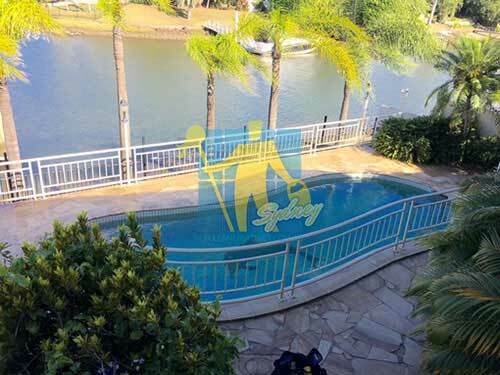 Tile Cleaners Sydney® provides outdoor paver sealing & outdoor paver stripping and sealing services and our team is equipped with the latest & best products and equipment. 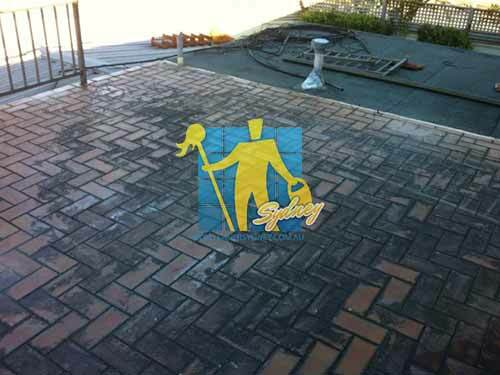 No matter where your outdoor pavers are, Tile Cleaners Sydney® will strip, clean and professionally reseal them for you. Call now on 02 9386 5522 for more information.